I was recently going through my closet and of course latest shoe purchases, and wanted to share some of my favorite shoes that I think are worth the investment. My mom always said to invest in good shoes because good shoes will change your life, and boy was she was right (shocker). Why to invest: you need a good pair of heels that you can wear for special occasions and when you’re out- after all, you don’t want to be that girl walking barefoot down the street because her feet kill. 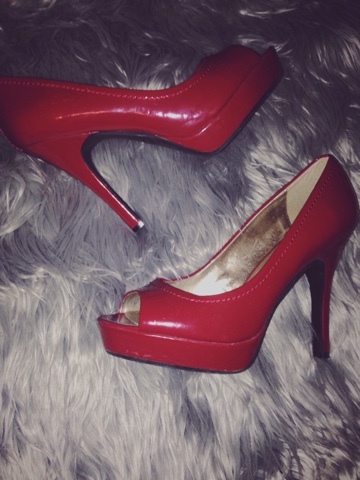 Why to invest: because Kellie Pickler’s song Red High Heels, that’s why. Why to invest: you want to make sure you’re comfortable at work and these are shoes you’ll wear more than just a few times. Chances are you’ll be wearing them more than you think (those days you have to run some lunchtime errands). Why to invest: black high heel boots are always a staple shoe because you can dress them up or down. Should you invest? 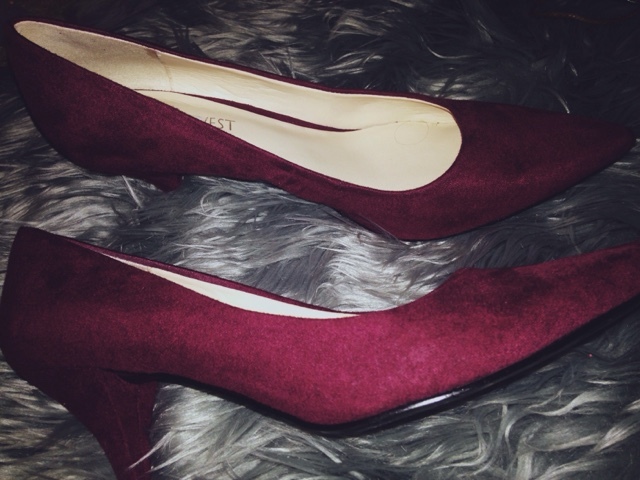 : I never invest too much money in my flats because even a good pair of flats easily wear out. I like to make sure my flats are comfy but chances are I’m wearing them a lot and they tend to get gross from that after awhile. (Usually Express has quality flash at a good price). 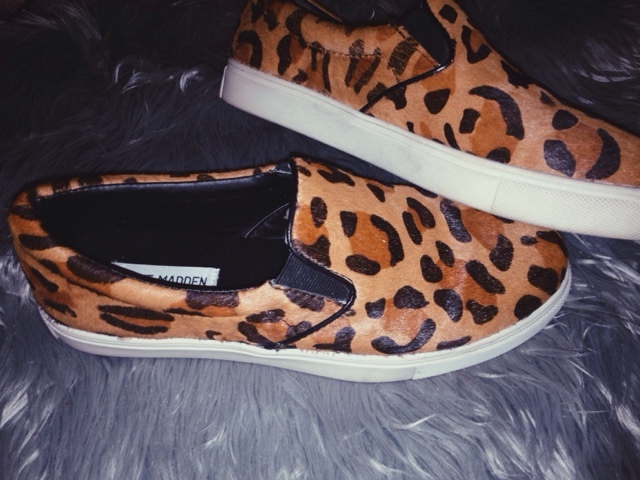 Why to invest: slip ons are so comfy and casual so what more of a perfect reason do you need? 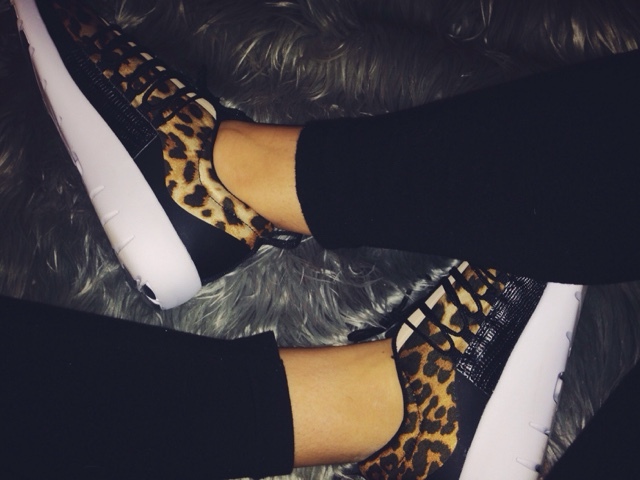 Why to invest: you need a pair of comfortable shoes that you can run errands in and still look cute. You don’t realize how much running around you do until the end of the day, so find a good pair that are actually practical. 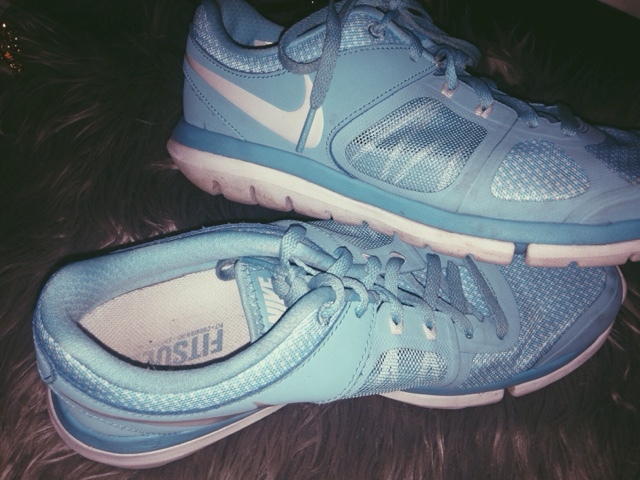 Why to invest: if you’re going to workout it’s well worth the money to invest in a pair of good shoes because who wants to be in more pain while working out? Not me.